Designed to be worn as a piece of jewellery or Lapel Pin this lovely 25mm square gold; red and earth coloured badge featuring poppies is a. 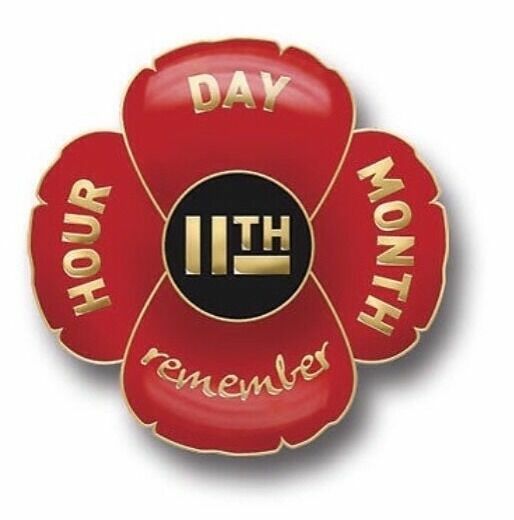 It is something that can be worn all year as a Remembrance of grandfather lost in WW1. This was sent to family on Isle of Man with the Remember poppy badge.they loved them. It's well made and a lovely design.